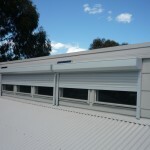 Roller Shutters: Our Roller Shutter’s are manufactured here in South Australia, we offer 240v electric with switch or remote control, the OzDrive System which is the low voltage battery operated version and the popular Solar Drive Solution, all these shutters provide insulation saving on heating and cooling all year round. 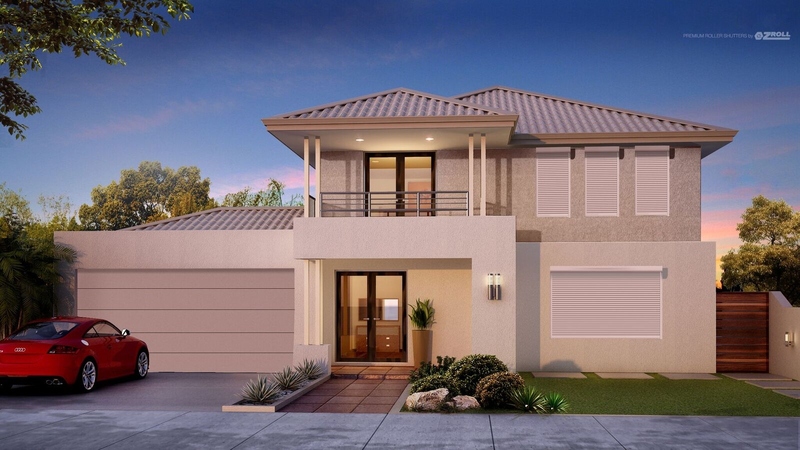 Our OzRoll Residential Curved Series profiles have been designed specifically to suit the domestic roller shutter market in Australia but are also ideal with many commercial applications. 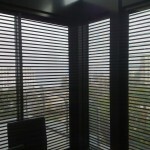 The slat is roll formed in the Adelaide manufacturing facility to the highest of world standards using German built roll forming machines which are the most advanced of their type. 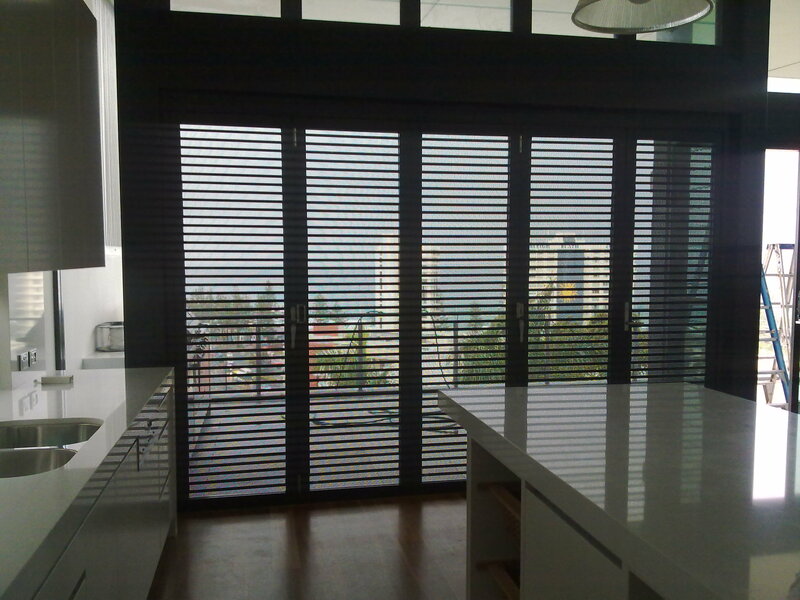 The Residential Curved Series slat is a double walled cavity with PU foam injected during the roll forming process. This process provides economical strength and insulation qualities while maintaining exceptional working performance of the slat. The curved shape of the slat provides optimal lateral strength and minimal roll sizes, offering a much smaller head box size. The curved series is available in three different styles, the 400 with profile lines on the convex side and a smooth finish on the concave, the 401 with a smooth finish on both sides and the 402 with profile lines on both sides. The e-solarPro is the perfect solar drive solution for roller shutters. The battery control radio receiver and solar module are installed within a compact preassembled unit – no drilling through walls, dirt or visible wires* and of course no requirement for the expensive services of an Electrician! 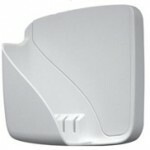 The e-solarPro is the perfect solar drive solution for roller shutters. 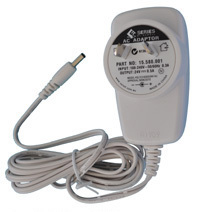 The battery control radio receiver and solar module are installed within a compact preassembled unit – no drilling through walls, dirt or visible wires* and of course no requirement for the expensive services of an Electrician! A powerful solar module charges the high performance LiFePO4 battery – even at low sunlight times. The battery can store enough power to provide the motor with energy for weeks, enabling motor operation during cloudy weather or at night. Installation is quick and easy. It is recommended the e-solarPro be installed in a position where it will receive a minimum of 1 hour of sunlight per day. The e-solarPRO is installed in conjunction with our full range of ODS Tubular Motors and the E-Trans 1CH or 9CH transmitter. A convenient and cost effective stand alone system by utilizing renewable energy provided by the sun. 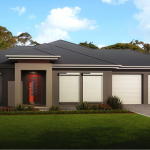 The adaptable design allows the e-solarPRO to be used in a variety of ways depending on customer requirements or installation. *If wire cable needs to come up over an eve conduit will be used for protection from the weather. 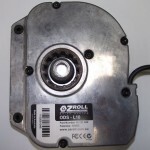 The Ozroll Drive system is a low voltage battery operated drive system that is not reliant upon mains power. 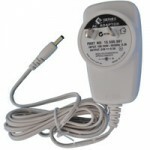 The Ozroll Drive system is a low voltage battery operated drive system that is not reliant upon mains power. 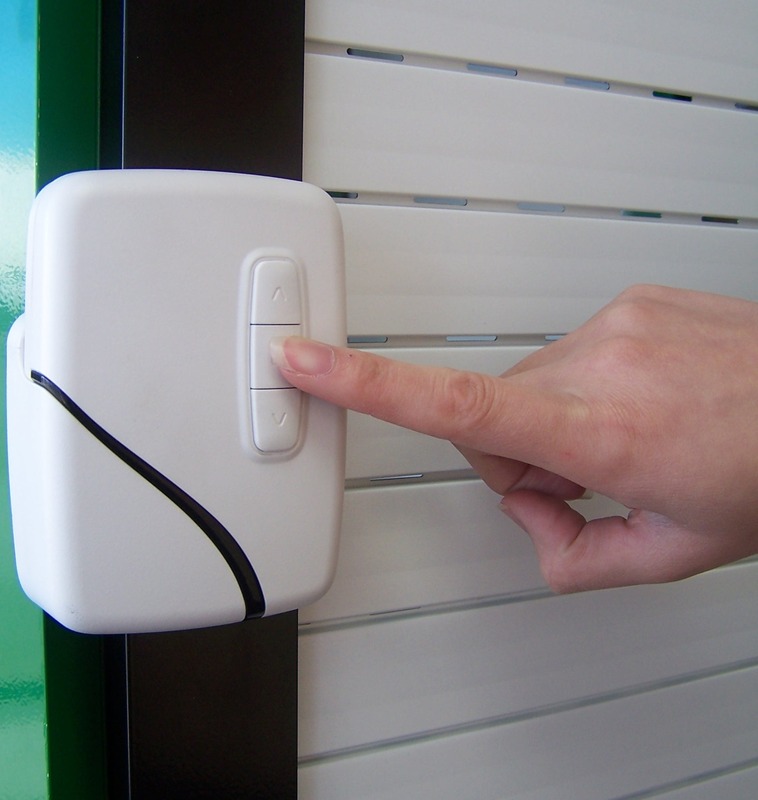 With operation at the touch of a button this unique system offers a cost effective alternative with many other additional benefits including a more efficient installation, as well as the ability to operate the shutters in the event of a power failure. 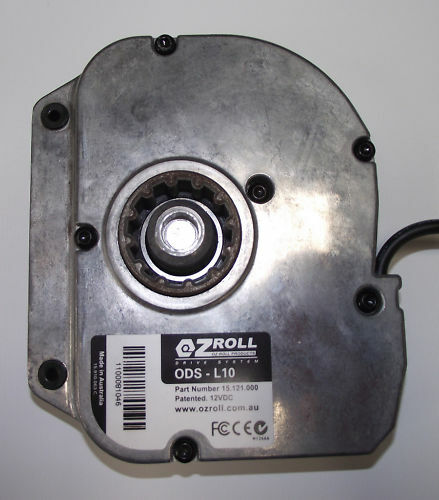 The ODS L10 motor is a 12V lateral motor which has been specifically designed to work in conjunction with Ozroll’s low voltage DC controllers. 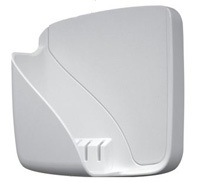 This motor can fit in end plates 165mm and above, making it available for use in shutters when the width is too small for a tubular motor, such as bathroom windows or bay windows. We also offer retro fitting to existing roller shutters so you can convert your winder operated to the low voltage Drive System. 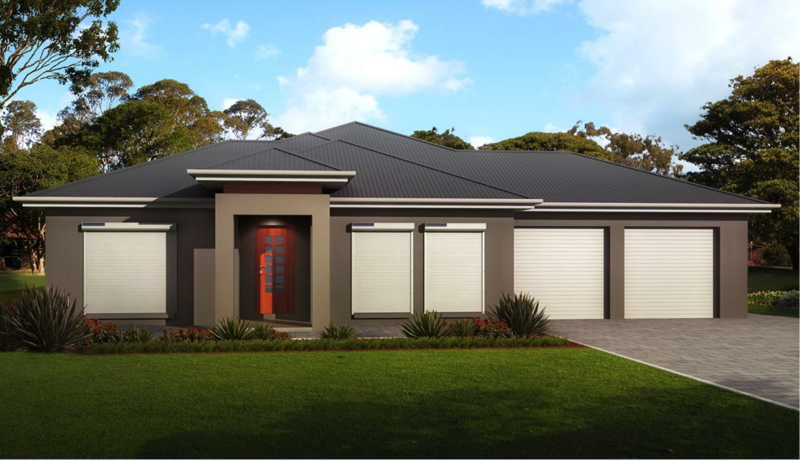 CW Products is another one of Australia’s leading manufacturers and wholesale suppliers of high quality roller shutter products. 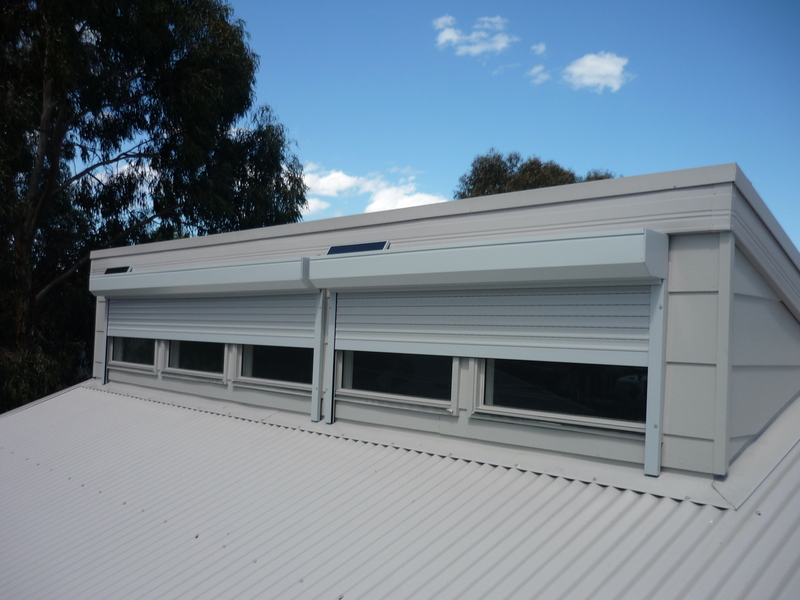 CW Products is another one of Australia’s leading manufacturers and wholesale suppliers of high quality roller shutter products. With state-of-the-art manufacturing facilities and processes coupled with over 30 years manufacturing experience. 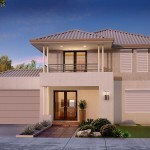 Another South Australian manufacture offering some excellent products with some exceptional differences. 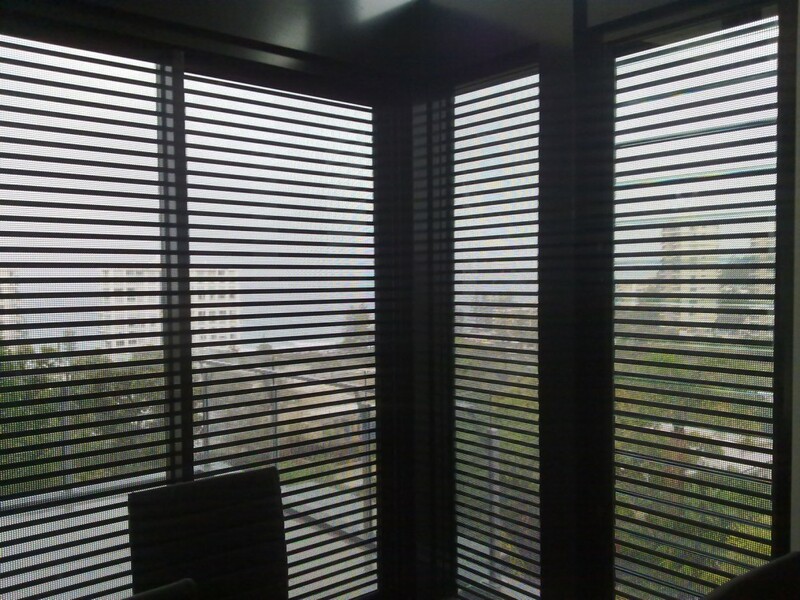 EasyView™ is also suitable for various commercial and industrial, shop front, shopping centre grille, cafe, restaurant, counter top and internal separation barrier/doorway applications, or where both security and visibility are required. 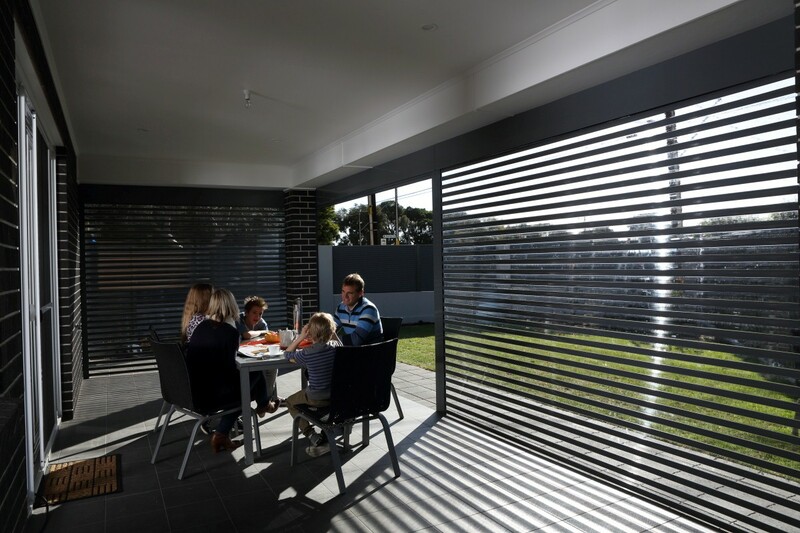 EasyView™ is a strong roller shutter system constructed of an extruded aluminum and transparent, UV resistant poly carbonate profile, which provides added security and permanent views of the outdoors. 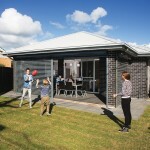 Suitable for a wide range of domestic applications, EasyView™ is ideal for outdoor patio, verandah and pergola areas, providing permanent outside views in a modern and sleek design. 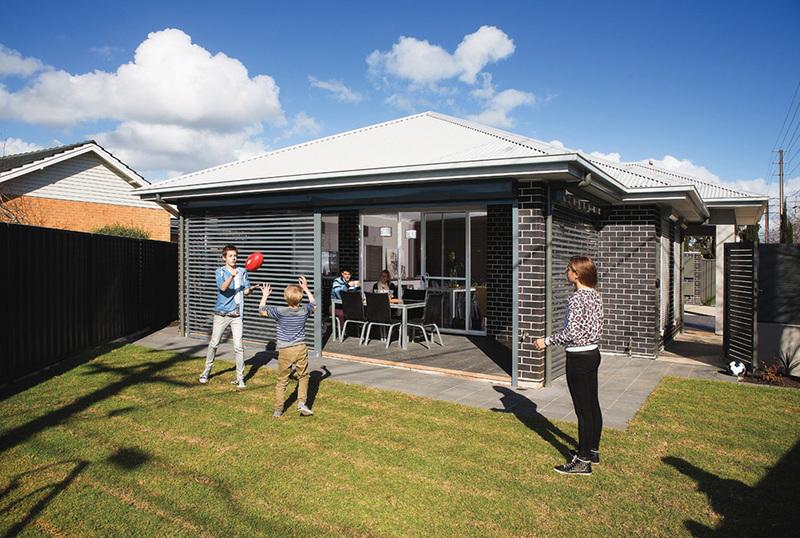 EasyView™ provides an affordable way of creating that extra room, while protecting families from the elements in both Winter and Summer. 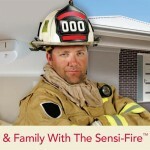 The Sensi-Fire™ Wireless Shutter Safety System is an innovative, wireless, 12 Volt DC battery, safety back-up system that automatically opens roller shutters in the event of a fire, helping protect human life. 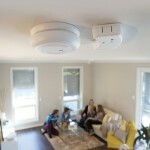 How Does It Work – Totally independent of mains power, the Sensi-Fire™ Wireless unit is installed in close proximity to a smoke detector. 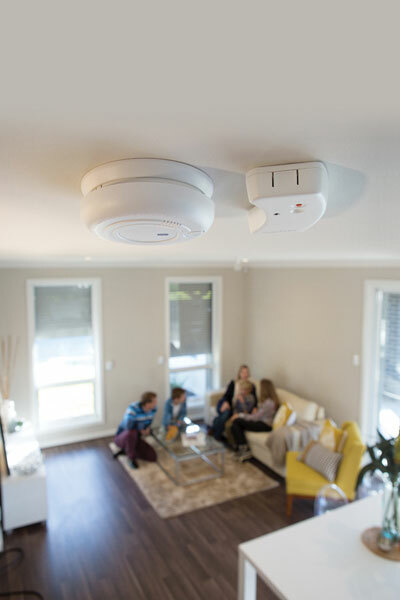 When the smoke detector is activated, Sensi-Fire™ picks up the audio signal and instantly transmits a radio signal, in turn automatically opening all of the programmed roller shutters, allowing escape routes in and out. 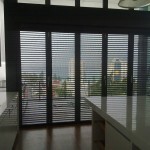 (1 unit can operate multiple shutters).